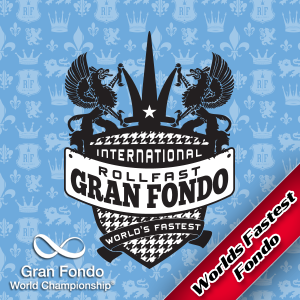 Welcome to Gran Fondo USA >> Forty-Fourth Annual Assaults on Mt. Mitchell and Marion Announced, Registration Open! 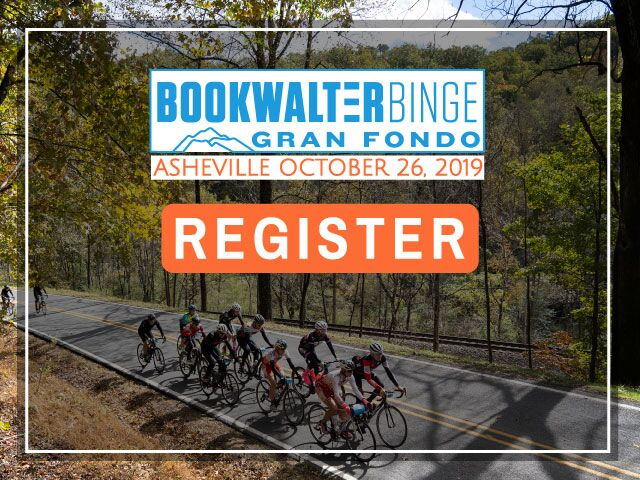 SPARTANBURG, S.C. — The Freewheelers Cycling Association of Spartanburg is pleased to announce the 2019 Assaults on Mt. Mitchell and Marion presented by Prisma Health (PH) is set for Monday, May 20, 2019. 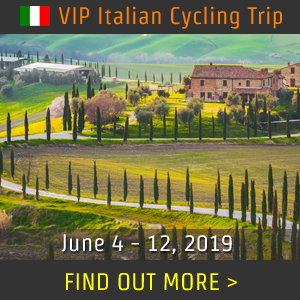 This one-day century ride, known as the Southeast’s Premier Cycling Experience, attracts cyclists from around the world each year, with a climb of more than 10,000 vertical feet over the course of the ride. 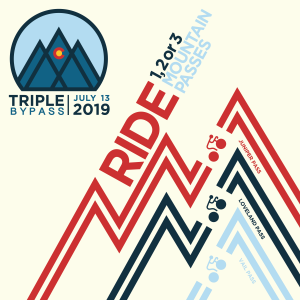 Prisma Health will act as presenting sponsor again this year for “the Beast of the East,” as the ride has come to be known. 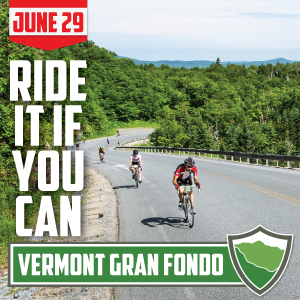 Cyclists can register for the Assault on Mt. Mitchell, a 102.7-mile climb from downtown Spartanburg to the summit of Mt. Mitchell, the highest peak east of the Mississippi, now through December 31 for the price of $135. The registration fee from January 1 through March 31 will be $150 and will increase to $165 from April 1 through May 17. 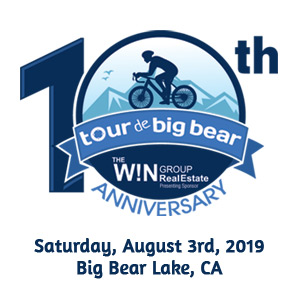 Registration during Packet Pick-Up will be $175. Corey Davis was the fastest rider in 2018, completing The Assault on Mt. Mitchell with a 05:09:46 time. Cyclists can register for the Assault on Marion, which is the shorter, 74.2-mile sister ride from downtown Spartanburg, South Carolina, to the Tom Johnson Campground in Marion, North Carolina, now through December 31 for $50. The registration fee for Marion will be $55 from January 1 to March 31 and will increase to $60 from April 1 through May 17. To register, riders may visit The Assaults website – theassaults.com. Registration closes Friday, May 17 at 5 p.m., however, participants may register in person at Packet Pick-Up on Sunday, May 19. George Hincapie, an Assault on Mt. Mitchell veteran, finished the 2018 ride with a time of 06:03:21. 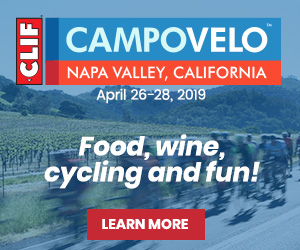 The caliber of The Assaults as one of the nation’s most beloved public cycling experiences provides incredible exposure opportunities for sponsors and event partners. Together with sponsors, The Freewheelers invests more than $165,000 annually to ensure that The Assaults will be a professional, safe and exciting ride for all. Of the cyclists participating in The Assaults each year, 30 percent live within a 100-mile radius of Spartanburg, S.C. Seventy percent of those who participate in The Assaults come from outside this radius, and support the local economy through the hotel, restaurant, and retail patronage. To learn more about sponsorship opportunities, contact Caroline Gross at 864-360-1015 or visit theassaults.com. 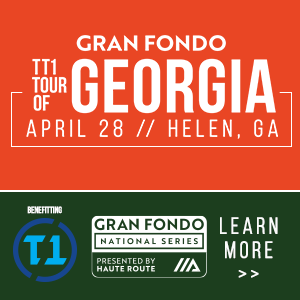 A bucket list ride for serious cyclists, The Assaults is one of the most intense, premier cycling experiences in the Southeast with cyclists participating from across the nation and world each spring to ride from Spartanburg, S.C. to either Marion, N.C. (74.2 miles) or the top of Mount Mitchell (102.7 miles). To learn more, register, sponsor or volunteer, visit theassaults.com or email director@theassaults.com. The organization behind The Assaults, The Freewheelers Cycling Association, is a Spartanburg, S.C.-based, 501 (c)(3) nonprofit community service organization founded in 1973. The Freewheelers’ mission is to provide education and promotion of bicycle safety and a forum for amateur sports competition and touring. To learn more about The Freewheelers, visit their website at freewheelers.info. Nov 28 2018 - NEWS: Forty-Fourth Annual Assaults on Mt. 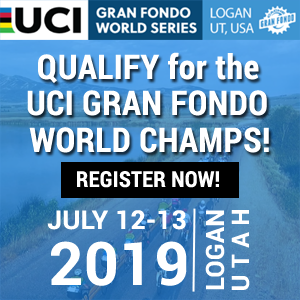 Mitchell and Marion Announced, Registration Open!